The Chevy Corvette ZR1 is Motor Authority's Best Buy 2019! 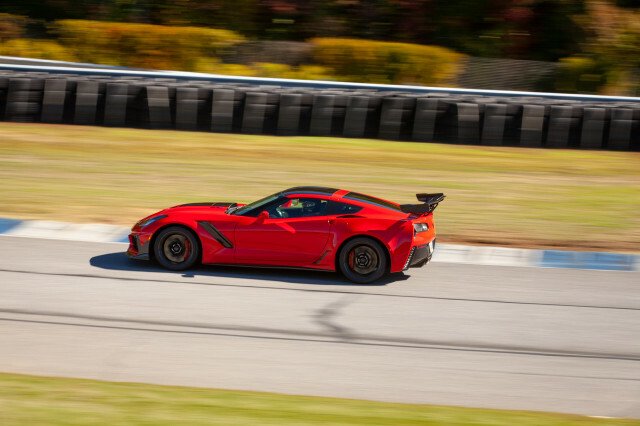 The Verdict Is In – the 2019 Corvette ZR1 is a Best Buy! We’ve known that the Corvette has been “the one to watch” for decades. 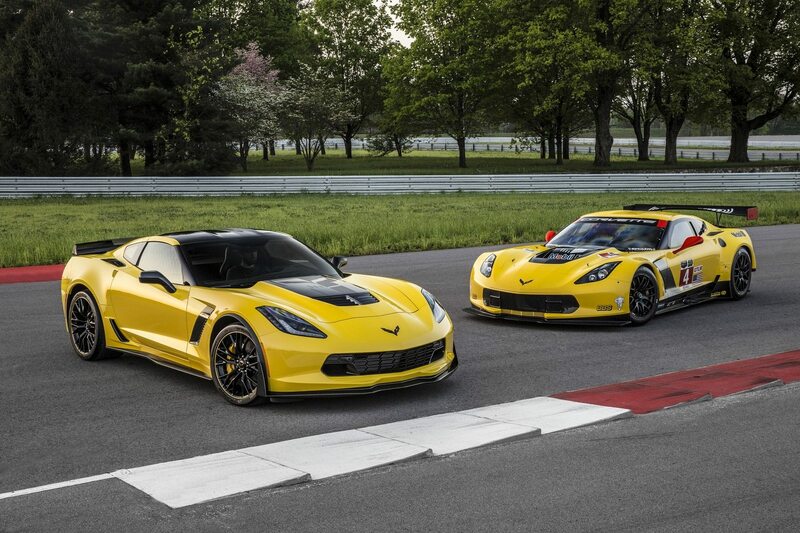 We’ve praised the Corvette for its affordable performance and horsepower. We’ve celebrated its performance on the world racing stage. We’ve acknowledged the rivals that have challenged it for generations – both on and off the track. 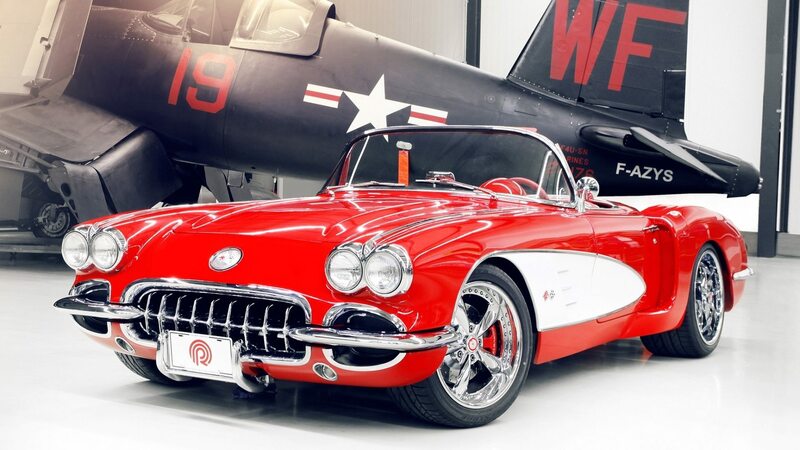 We the fans, the enthusiasts, the owners of this amazing brand have always known what the editors at Motor Authority have finally realized – that the Corvette is an incredible machine for the money. 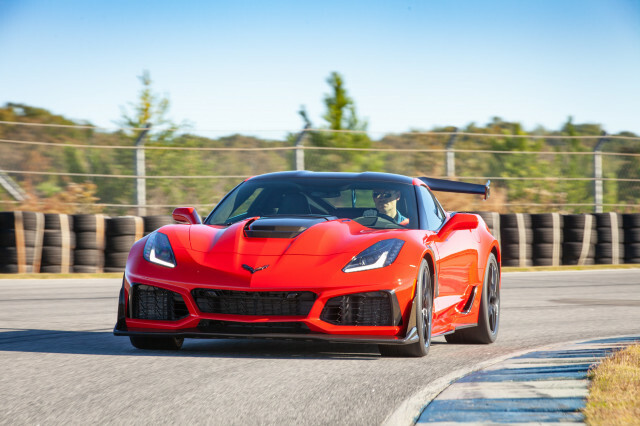 And now, their editors have named the 2019 Corvette ZR1 the BEST Car To Buy 2019! 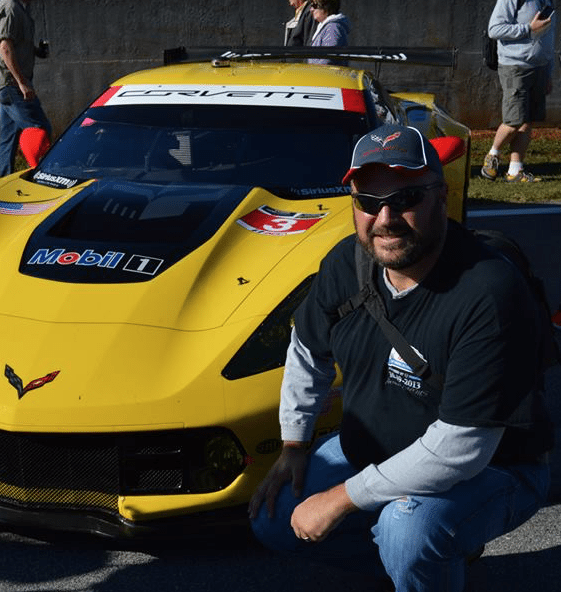 The 2019 Corvette ZR1 at the Atlanta Motorsports Park. Each year, the editors at Motor Authority whittle down their selection from a multitude of new luxury and performance vehicles. They drive them hard, both on the track and the open road. In 2018, the team shortlisted their finalists from dozens of worthy contenders down to just five vehicles: the Audi RS 5, the BMW M5, the Ford Mustang GT Performance Pack Level 2, the Jaguar I-Pace and, of course, the Chevrolet Corvette ZR1. 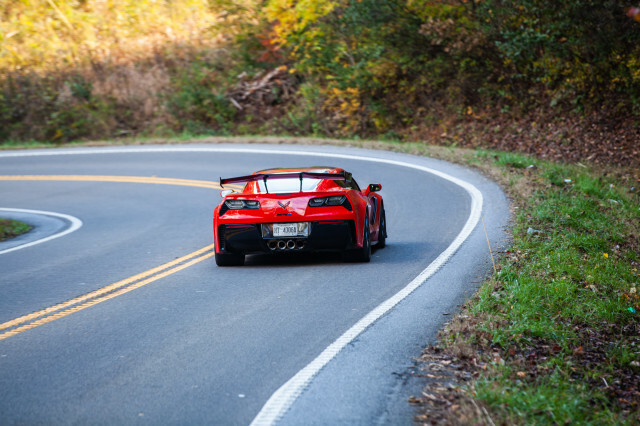 Once the field was narrowed down to the five finalists, the team from Motor Authority spent a day testing each of the cars at the 2.0-mile Atlanta Motorsports Park road course and on the open roads surrounding the track. They all drove each of the 5 cars on both the track and the open road, then they came back together and “compared notes, made bold claims, told each other to quiet down (and) drank a few beverages” before making their final decision. In the end though, they whittled the finalists down to a single car – the 2019 Corvette ZR1! The 2019 Corvette ZR1 has a 0-60 time of just 2.85 seconds and a top speed of 212 miles per hour! 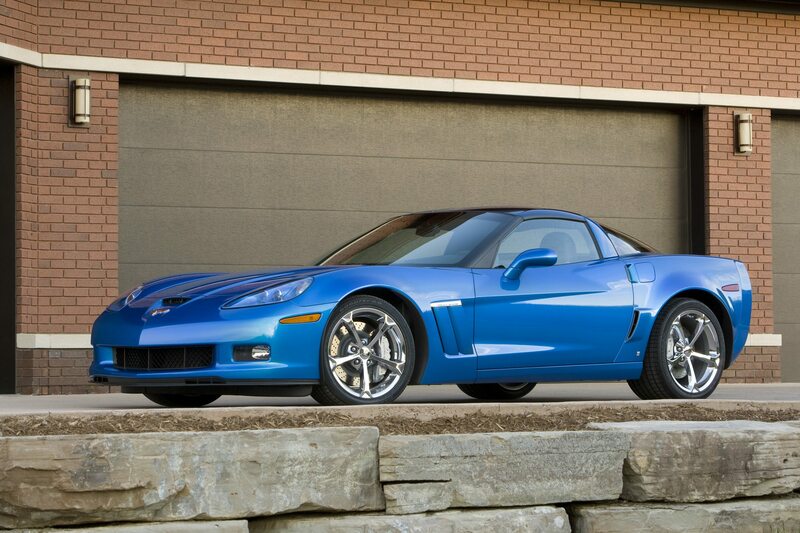 Of course, the ZR1 starts with an amazing bloodline. 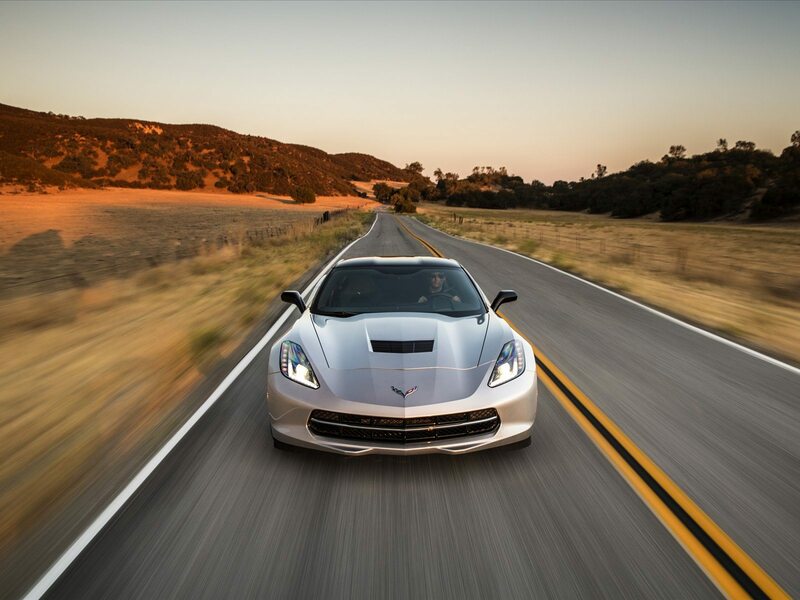 While the ZR1 may represent the current pinnacle of power and performance available in any Corvette platform, its evolution began with the introduction of the seventh-generation Stingray in 2014. The C7-generation Corvette – from the base coupe, the Grand Sport, the Z06 and the ZR1 – represents the best-driving, most-capable Corvette platform in the brand’s history. The ZR1 takes everything that’s good about the seventh-generation Corvette and it augments it. From its 755 hp 6.2L-liter supercharged LT5 V-8 engine to its pair of rear spoilers (low and high), this car is all about the driving experience. It has a top-speed of 212 miles per hour, a 0-60 time of 2.85 seconds, a 10.6-second quarter mile and 0-100mph time of just 6.00 seconds. However, its what the car brings to the driving experience (besides insane amounts of power) that most won over the editors at Motor Authority. 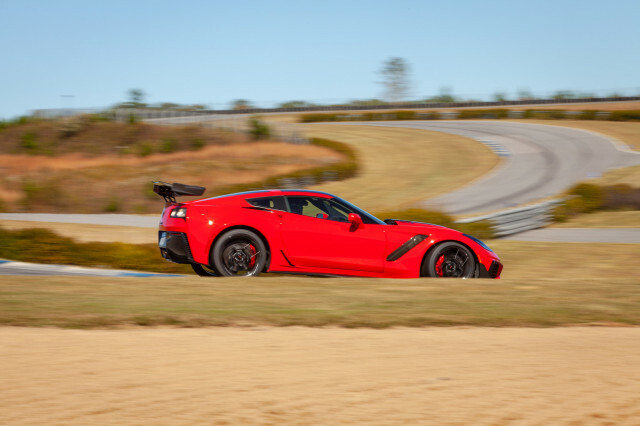 The 2019 Corvette ZR1 is equally comfortable on the race track or the open road. Ultimately though, to win the “Best Of” title, the Corvette ZR1 had to demonstrate competence on the street as well as the track. While the editors noted that the car’s ride is firm, and that the overall aesthetic of the car had elements that left each driver wanting, the car still possessed a number of creature comforts – including an 8.0-inch infotainment system with apple CarPlay and Android Auto, heated and cooled seats and an onboard wi-fi hotspot. More than that, the car was enjoyable to drive on the open road. Where some supercars might wear a driver out with their difficult gearboxes or their heavy clutch pedals, the Corvette was enjoyable and didn’t fatigue its operators. Simply put, the 2019 Corvette ZR1 is a “usable supercar that you can drive regularly.” And while it does carry a six-figure pricetag, it is also worth noting that there isn’t another car out there that can compete with the ZR1 for the price. For anyone interested in reading the original Motor Authority article, you may do so by clicking here.